For commercial, industrial, and residential use alike, polyaspartic is a versatile and functional choice in floor coatings. 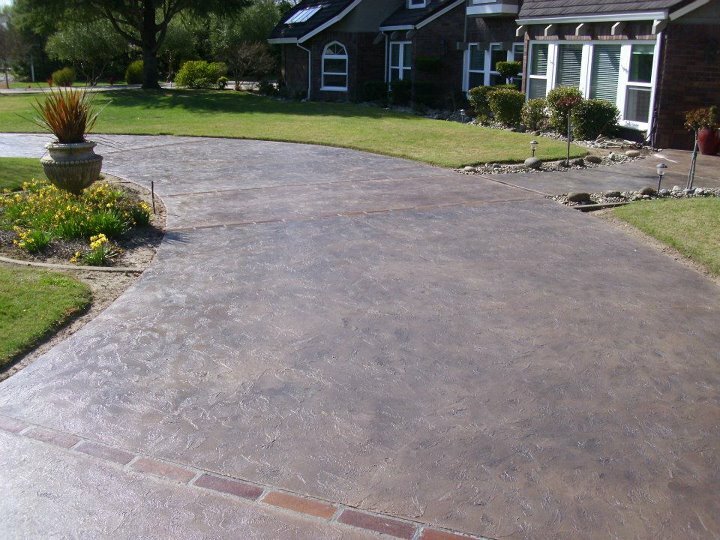 Whether you are looking for a long-lasting floor-coating solution for your garage, you are the decision maker for a manufacturing facility, or you need a reliable and aesthetically pleasing solution for your commercial space, Cesar’s Concrete can offer an affordable price point on all polyaspartic floor coating. Whether your application is commercial or private in nature, there are plenty of benefits to consider when selecting the right kind of floor coating for you. If you’ve been searching for a polyaspartic contractor in Fort Collins, Loveland, Berthoud, Greeley, Windsor, Longmont, Johnstown, or pretty much in between, we want you to know that we have the skill, experience, and affordable price point to make us a great option. 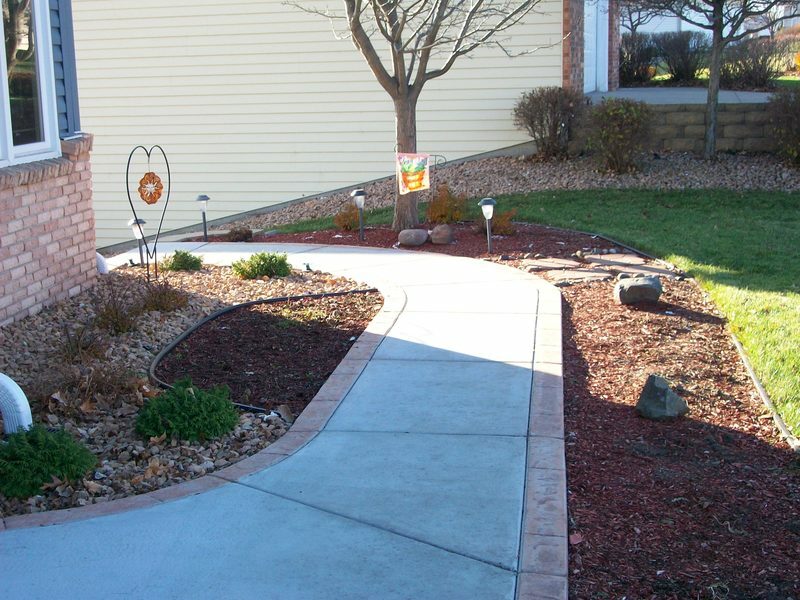 We’ve been serving the Northern Colorado Front Range for well over a quarter-century, and our wealth of experience puts us in the unique position to offer as close to a one-stop-shop regarding all of your concrete service and floor coating needs. While you might need two or three different contractors to get the project you have in mind done, you can save both time and money when you choose Cesar’s Concrete. That’s only part of what makes us a great option for your polyaspartic installation. 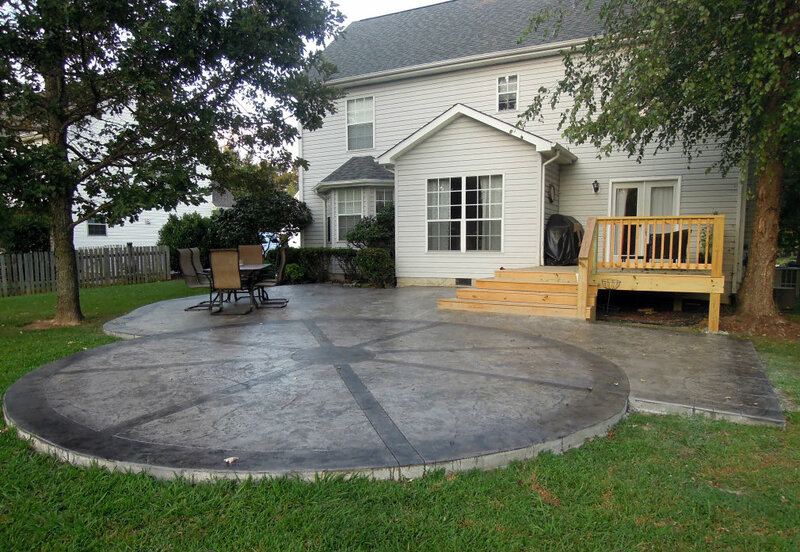 If you are ready to learn more about what we can do for you here at Cesar’s Concrete, don’t hesitate to reach out to us to get your free estimate. We’d love to hear from you and see how we can be a key part of your project. Contact us today if you have any questions about our installation process or what we offer in terms of warranty! We’ve got you covered!